This is an Audemars Piguet Offshore Tourbillon. 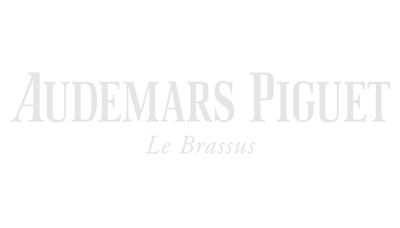 Model number 26288OF.OO.D002CR.01. It has a 44mm rose gold case, a skeleton dial with a black carbon bezel and a black crocodile strap. 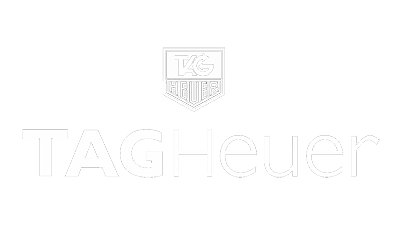 The watch has an automatic and chronograph movement with a tourbillon movement. This Audemars Piguet has been fully inspected and tested by our workshop and has been deemed fully accurate. A one year guarantee is given with this watch. 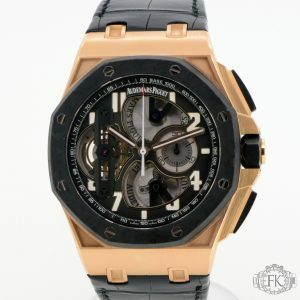 The watch comes complete with the original box and extract papers from Audemars Piguet. The watch is a 2014. This is a Breitling for Bentley. Model No. V27365. 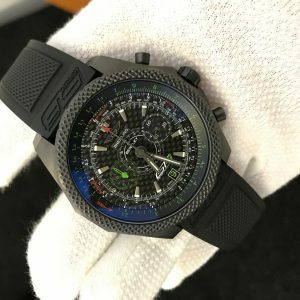 It has a 49mm black titanium case with ceramic bezel, a carbon fibre dial and a rubber strap. 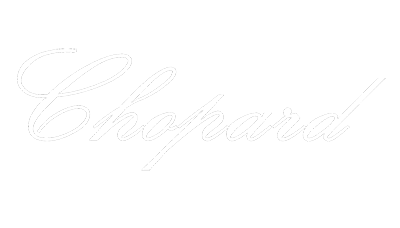 The watch has an automatic movement with a chronograph. The watch comes complete with all the original boxes, booklets and guarantee papers. The papers are dated 2016. This Breitling has been fully inspected and tested by our workshop and has been deemed fully accurate. A one year guarantee is given with this watch. 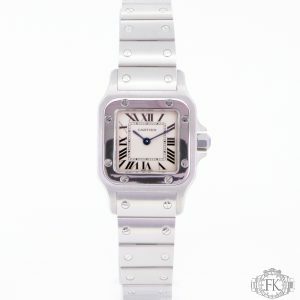 This is an unworn Cartier Ballon Bleu . Model number W2BB0012. It has a 36mm. This watch has a steel and gold case, a white dial with steel and gold bracelet. The watch has an automatic movement. This watch has never been worn. All the original seals and stickers remain on the watch case. The watch comes complete with all the original boxes, booklets and guarantee papers. The papers are dated 2019 and from within the E.U. This is a Cartier Diver.  Model number W7100055. It has a 42x42mm stainless steel case a gold and ceramic bezel with a black dial and a black rubber strap. The watch has an automatic movement. 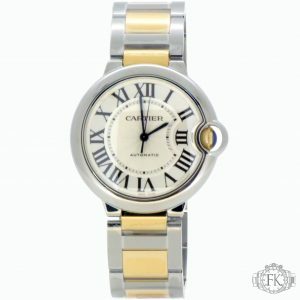 This Cartier has been fully inspected and tested by our workshop and has been deemed fully accurate. A one year guarantee is given with this watch. The watch comes complete with all the original boxes and guarantee papers. The papers are dated 2014. This is a Cartier La Dona. Model number WE601005. 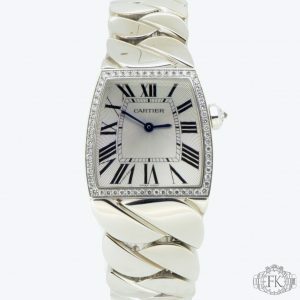 It has a 33×28 mm white gold case with original diamond set shoulders and a diamond set crown, a white roman numeral dial and a white gold bracelet. The watch has a quartz movement. The watch comes complete with the original box and papers from within the U.K. This is a unworn New 2019 Cartier Panthre. 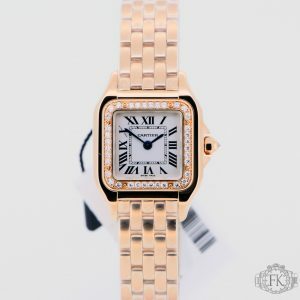 It has a 22mm rose gold case, an original diamond bezel, a white dial with roman numerals and a rose gold bracelet. This watch has a quartz movement. This watch comes complete with the original boxes and guarantee papers. The papers are dated 2019 are from within the EU. 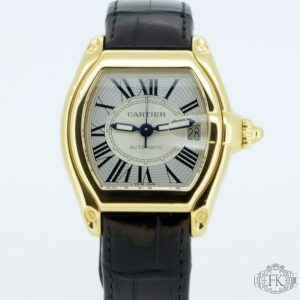 This is a Cartier Roadster. Model No. W62005V2. It has a 37mm x 27mm yellow gold case.  The watch has a white dial with roman numerals, and a Brown Crocodile Strap. 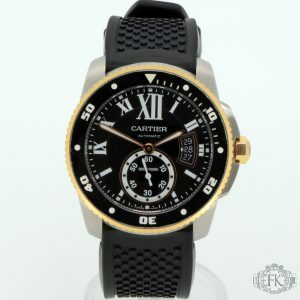 The watch also comes with alternative original Cartier interchangeable straps . The watch has a Automatic movement. The watch comes complete with all the original boxes and guarantee papers. The papers are dated 2007.
nThis watch is in fantastic condition, all viewings are welcome.  Please contact us to arrange. 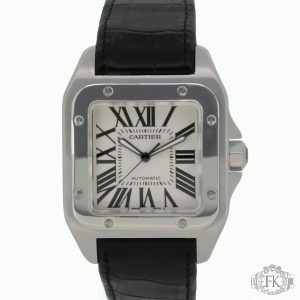 This is an unworn Cartier Santos Large . Model Number WSSA009. It has a 39.8mm stainless steel case, a sliver dial with a stainless steel oyster bracelet. This watch has an automatic movement. 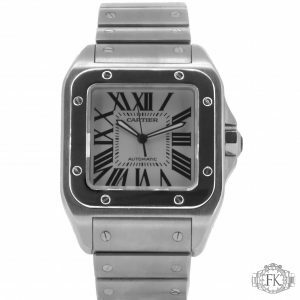 This is a Cartier Santos 100. Model number W200737G. It has a 38mm stainless steel case, a white dial and a stainless steel bracelet. The watch has an automatic movement. The watch comes complete with all the original boxes, booklets and guarantee papers. The papers are dated 2006 and are from the UK. 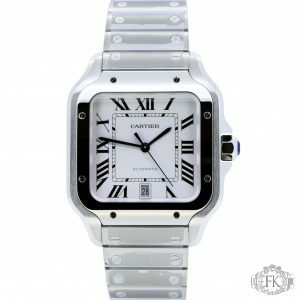 This is a Cartier Santos 100. Model number W20073X8. It has a 38mm stainless steel case, a white dial and a crocodile strap. The watch has an automatic movement. This is a Cartier Santos. Model number W20056D6. It has a 24mm stainless steel case, a white sunburst dial and a stainless steel bracelet. The watch has an quartz movement. The watch comes complete with all the original boxes, booklets and guarantee papers. The papers are dated 2008 and are from the UK. 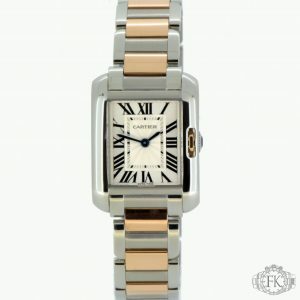 This is a unworn Cartier Tank Anglaise. Model No. W5310036. This is the small size tank Anglasie. It has a 30.2mm x 22.7mm stainless steel and rose gold case. The watch has a white dial with roman numerals, and a steel and rose gold bracelet. The watch has a quartz movement. This watch has never been worn. All the original seals and stickers remain on the watch case. The watch comes complete with all the original boxes, booklets and guarantee papers. The papers are dated 2019 and are from within the EU.